I’ll be the guest on the Jefferson Exchange, on Jefferson Public Radio, this Wednesday, December 10th at 9 a.m.
We’ll be talking about travel writing. Ironically, this messes up some travel plans. I’m going to the Klamath Basin to view the bald eagles there. 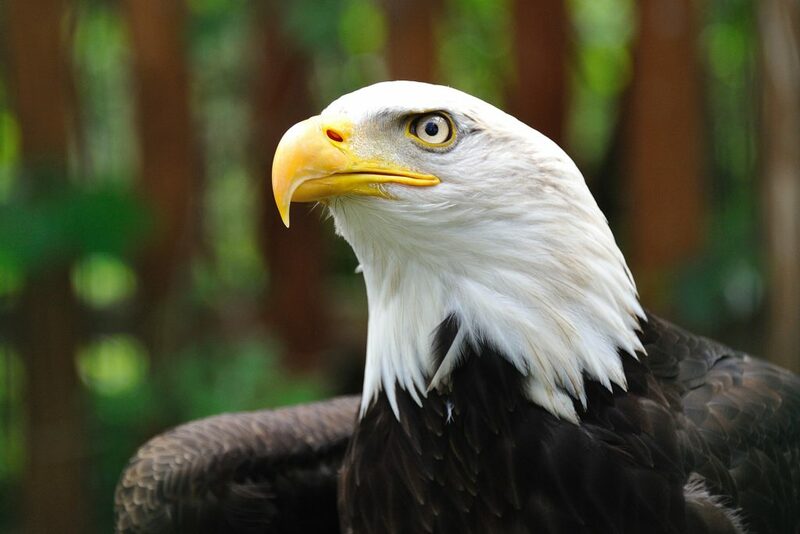 I will be writing an article about the bald eagle fly-out for the Oregonian’s travel section. This Wednesday was my preferred time to go. But NPR comes first, so I’ll take that trip next week. Updated to add: You can read the bald eagle article here. They promised there would be a podcast available later today, Anjie. Right now this is all I can find on the Web: http://www.ijpr.org/onlineaudio2.asp?SectionID=1012&programId=11. But I’ll post a link when it goes live. Sorry you missed it!